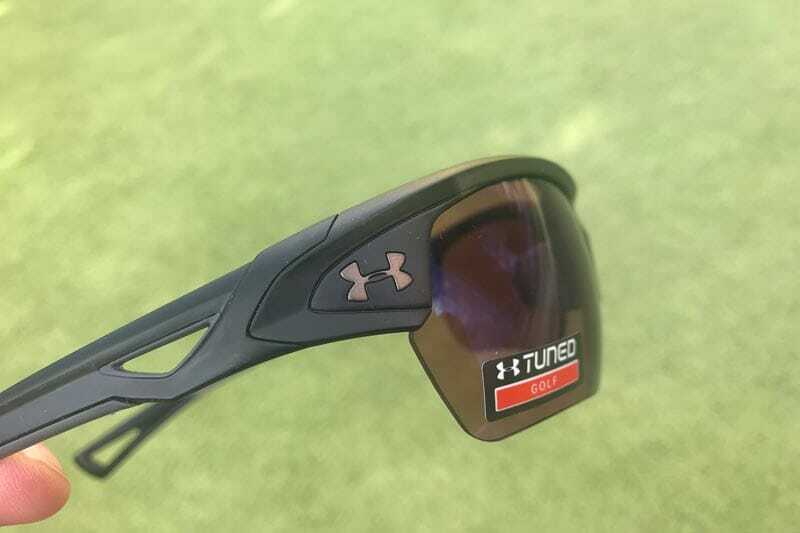 Under Armour adds a new line of sunglasses aimed at golfers. Well, it’s about time. 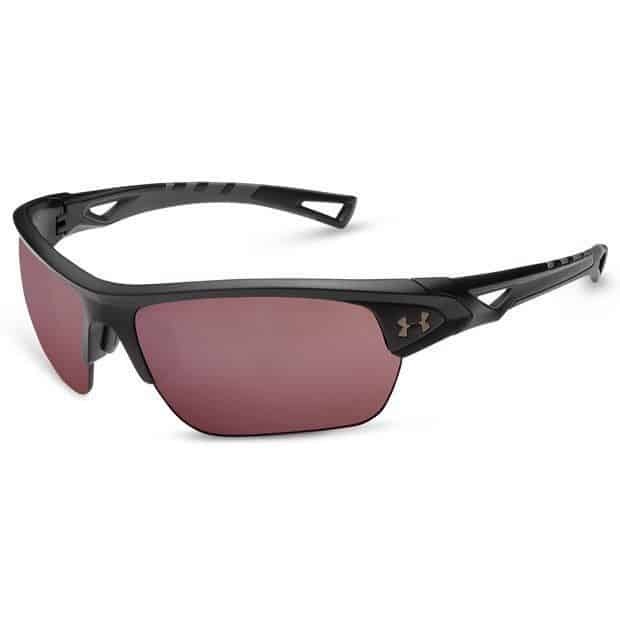 For a while now Under Armour has had some variant of Sunglasses. 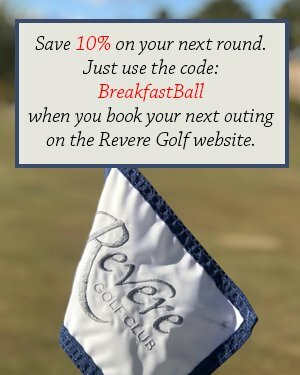 None of which I found to be ideal for golf. Hunter Mahan (remember him?) 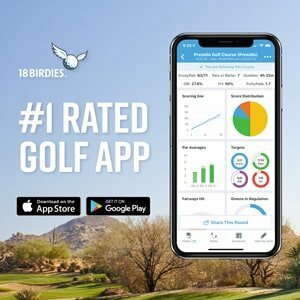 had a line a few years back, The UA Drive, and I did a review of them for Three Guys Golf. Those sunglasses, unfortunately, didn’t last very long. The design was weak, and the materials used were less than durable. I don’t think they lasted three rounds before they broke and I has to retire them the recycling bin. With a fresh new take on their sunglass line, I’m happy to say these new shades are damn good! I’ve been wearing them all around town, and without a doubt they are gamers. 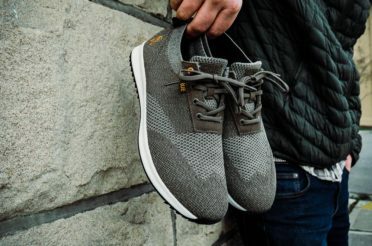 The lightweight but sturdy materials make them incredibly comfortable to wear. 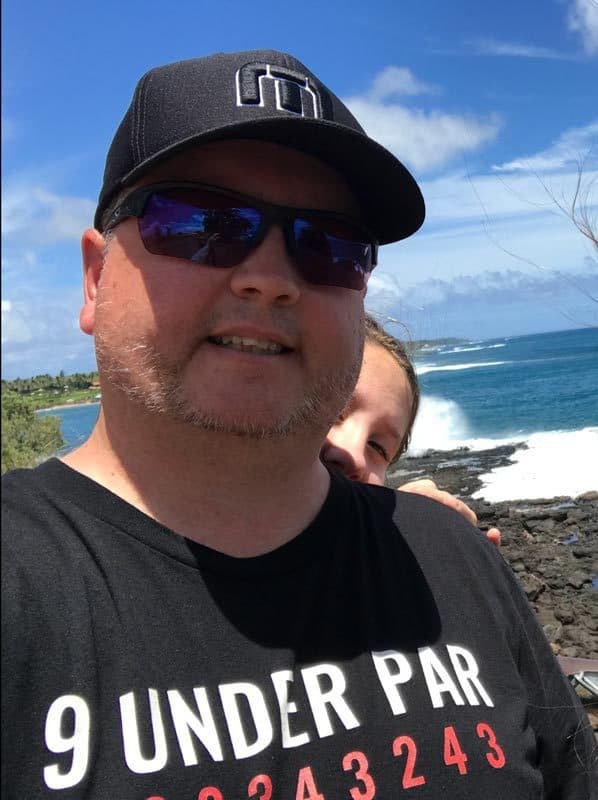 On my recent trip to Hawaii, they were my everyday go to whether we were at the beach or chillin in town checking out the sights. The glare reduction is sweet, the look or style of the glasses is also very nice. But, for me, the comfort is the premier feature. 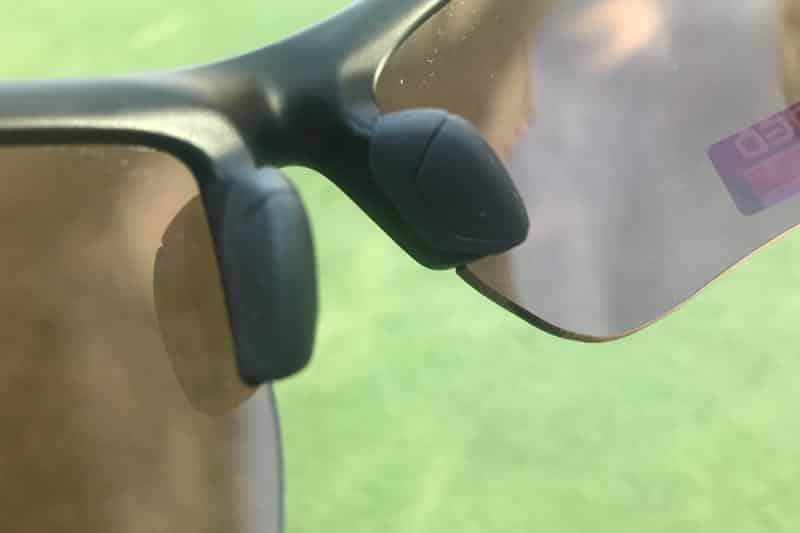 You’d be surprised how easy it is to screwup a sunglass design. 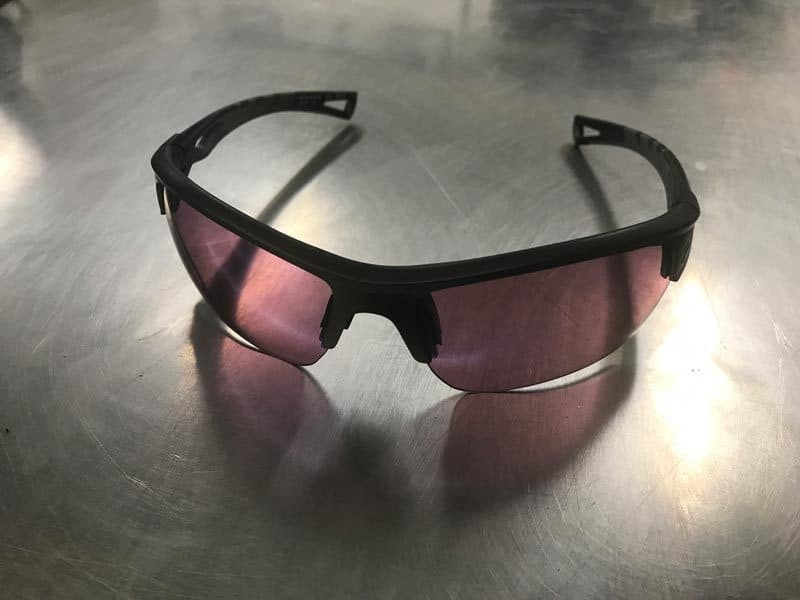 I think some manufacturers believe because they have a history in the sunglass industry they can release anything and consumers will soak it up. My oldest daughter is a self-proclaimed “fashionista” even said to me after I put them on for the first time; “Yeah Dad, those are cool!” You know if it’s a hit with the teenagers, UA is doing something right. I’ve always considered Under Armour to have a weird approach to styling. For basketball, football and baseball I think it works. But for golf, they seemed to have toned it down to be more openly accepted. I think that ideology is a good thing. 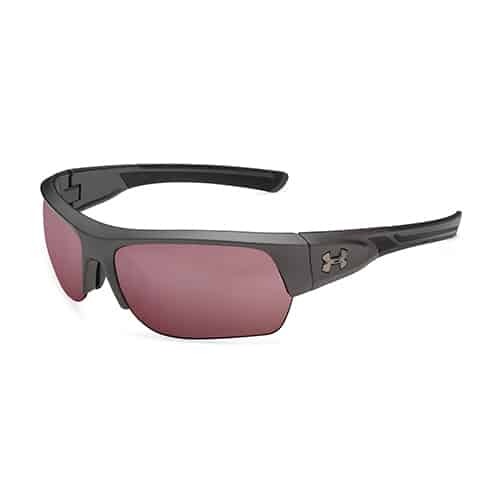 Those UA Drives I reviewed for Three Guys was different and very “Under Armor,” and they were a failure. 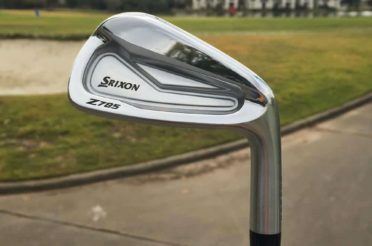 Dialing it back a notch or two has allowed them to focus more on the functionality and comfort. Exactly what they needed to do! I’ve worn glasses with the “purple” tint before, and I’ve liked them all. The problem is never with the effect the lenses produce. For me, it comes down to two things, it’s about durability and comfort. Where I have an issue is keeping them. I’ll have a pair I like, and something obscure will happen. They fall off my hat and break on the impact. Or, I leave them on my bag a the range and forget about them cause the sun has gone down since being there [true story]. I’ve lost more sunglasses than I’d like to admit. Unless I fork out some serious cash for a pair, which I’m just not inclined to do too often. I still have my pair of Special Edition Ducatti Oakleys I bought back in 2004. Over time though they lose the fit functionality. 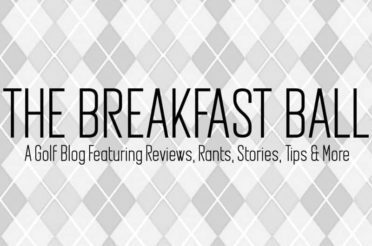 Do they help you “SEE IT BETTER, READ IT BETTER“? I’m not sure. I wish they had that OMG moment when you put them on. 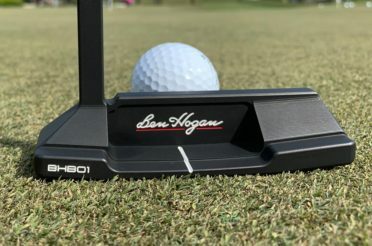 Like you’re blown away with the detail in the course or the breaks on the putting green. But for me, because I’ve worn this type of sunglasses before, it wasn’t as surprising to see the landscape convert into Willy Wonka Land. I’ve been wearing sunglasses on the course forever. Out here in Vegas, the sun can be brutal. If you’re not wearing some form of sunglasses, you either have a serious problem with your eyesight or you just like the pain. It’s almost mandatory to wear them, much like sunscreen or a hat. Without them, you could die! OK, a little extreme but you get the point. 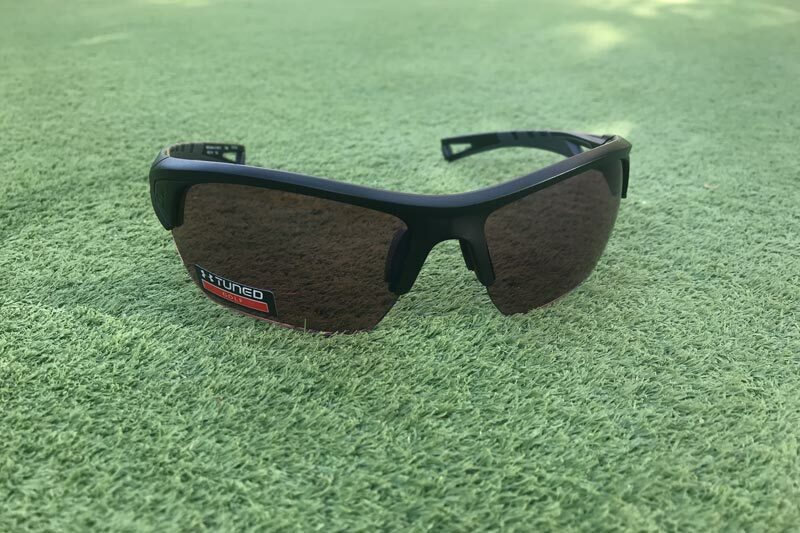 Sunglasses are very much needed for the course, and if they don’t function, they don’t get a return trip. 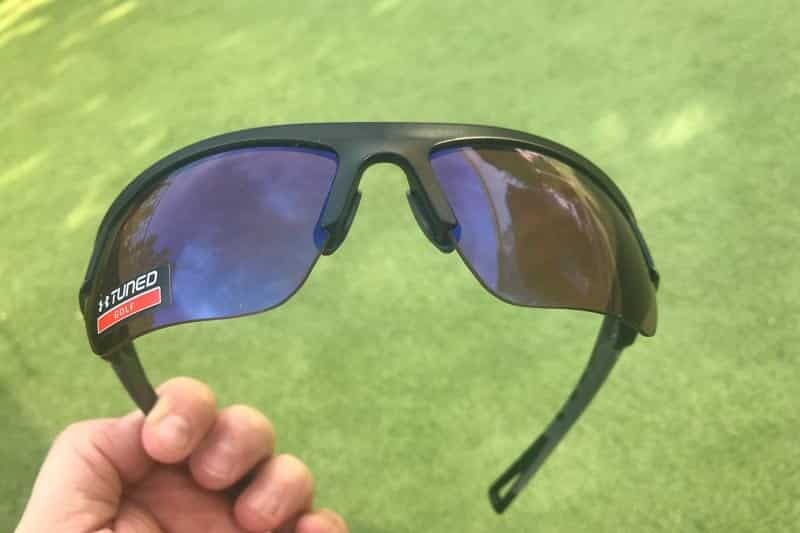 Are these the right Sunglasses for golf? This summer I’ve been wearing a pair of SPY polarized sunglasses. I love the polarizing feature, and they are comfortable to wear, but the SPY’s are big and clunky. Not quite over your eyeglasses like the seniors of the world like to wear but big enough that I’m distracted by them sometimes because they get hot and sweaty. 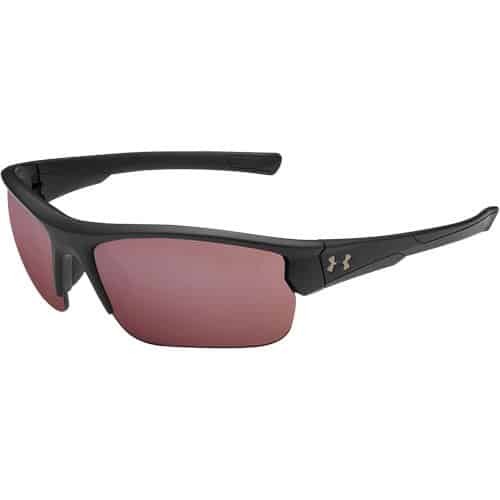 The fit and function are where the Under Armour sunglasses knock it out of the park. The sunglasses are very lightweight. They are so light in fact; you can barely tell you’re wearing them. After trying them on for the first time, I was extremely pleased with the fit. But, my history with an item you try on vs. wear over time is a bad one. I’ll find a hat in the pro shop, try it on and love it. Buy it, then take it home and by the next time I put it on, it feels like a Yamika. Sunglasses are similar. So, because of my history, I didn’t jump to conclusions that I was going to wear these new shades for the rest of my life. If it was going to be an ultimate failure, like my last UA Shades, I wanted the disappointment to be subtle, not overwhelming. Putting the new shades to task on the green stuff. It takes just a few minutes for your eyes to adjust to the purple tones the lenses create. After a while, all the greens turn back to green, and the blues come back to what you’d be familiar seeing. I believe this is just your mind telling your eye what to see. At first, when you put them on, it’s obvious, you’re living in Prince’s world. After a few minutes of you not paying attention to “The Colors” your brain kicks in and starts to adjust. You can see on my Instagram post the “Purple Haze” isn’t overwhelming and on the course, they are fantastic. 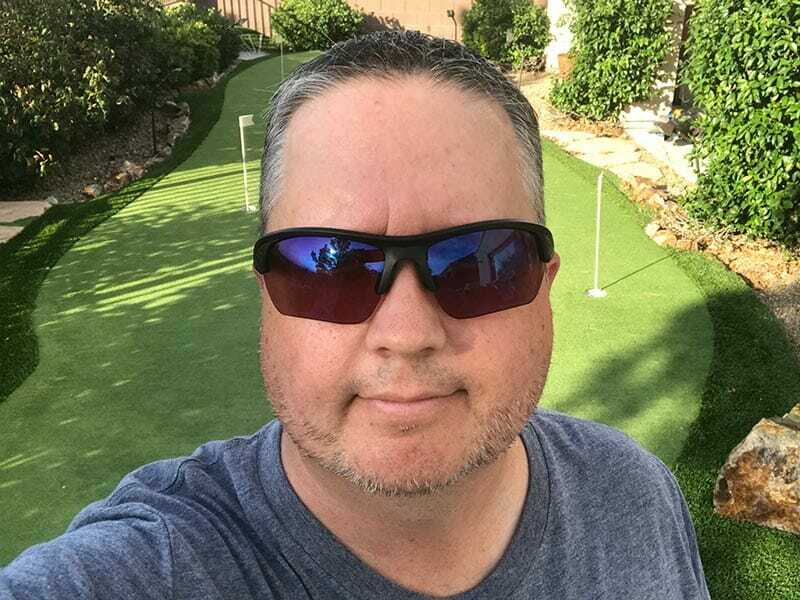 I’ve had several outings in them, and as much as I’d like to keep them my Golf Only sunglasses, they’re too damn comfortable. I have to revert to Functionality and Comfort. 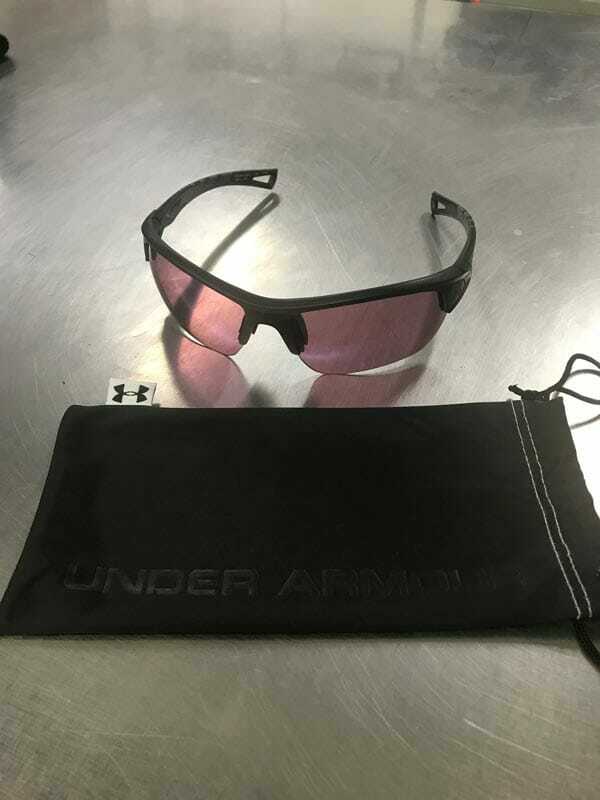 In both aspects of testing the sunglasses on the course, the UA Shades were perfect. 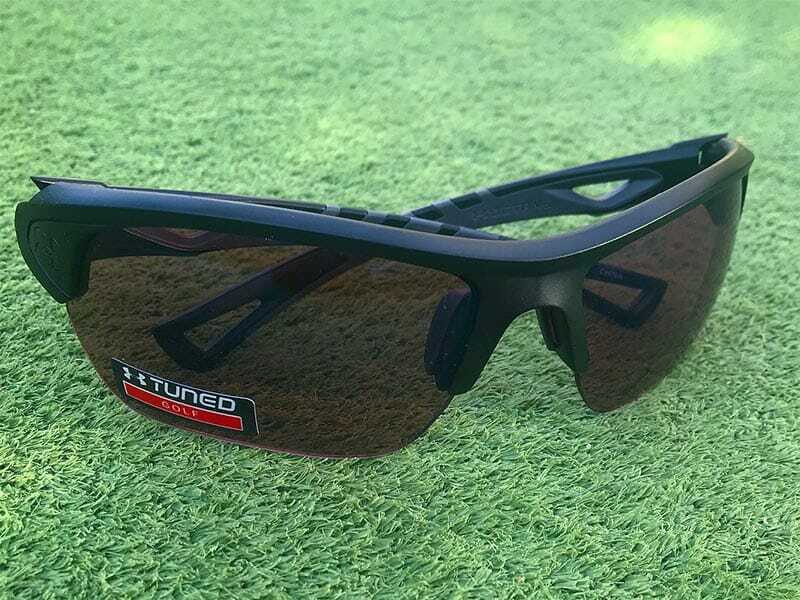 I don’t know what else you could ask for from a pair of sunglasses other than a Heads-Up Display that gives you yardages. Now that would be badass! As with most golf related items, the amount you’re going spend for the said item has a say in whether or not you end up completing the purchase; The Golf Tune Octanes will retail for $124.99 once they become available. You might be able to find some in the retail stores, but as of today, they are sold out on the website. Hopefully, that’s due to high demand. 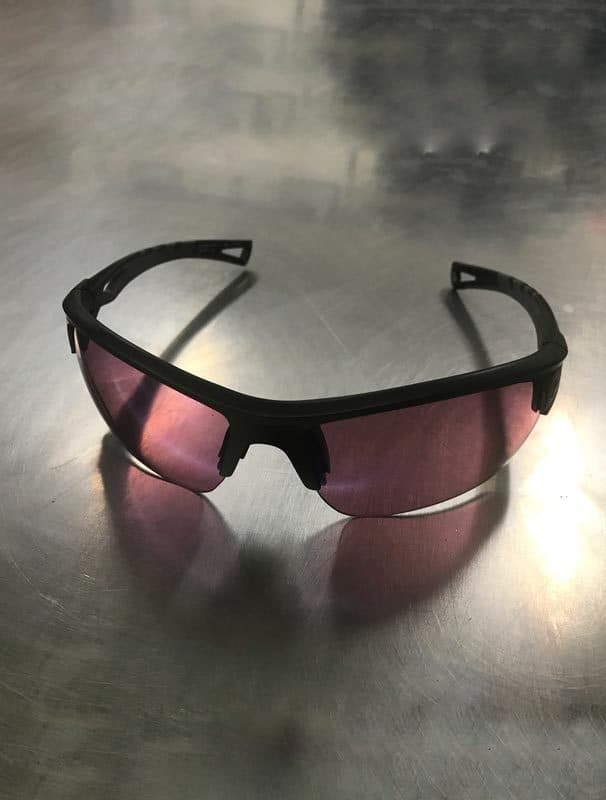 Selling for $125 the Octanes are, I feel, is a good price point for a “golf” designed pair of sunglasses. There are other brands out there which sell for less and the major players, of course, can get up in the mid $200 real quick. The biggest name in the sunglasses realm is of course Oakley. 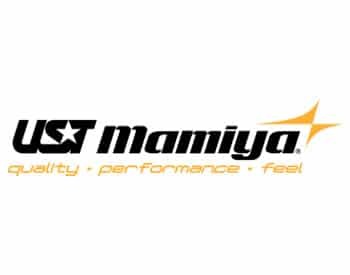 They’re also going to be UA biggest competitor in the space in my opinion. 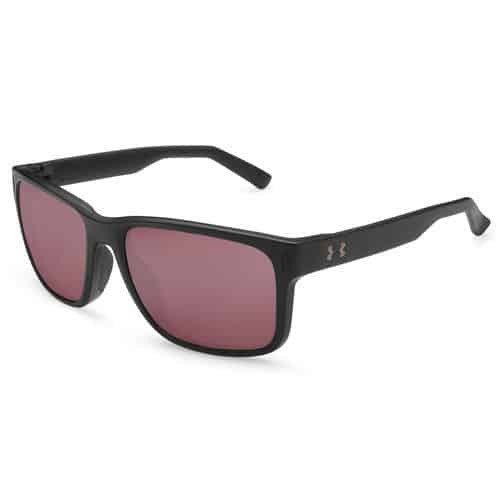 Oakley’s “golf” sunglasses top out at $193. So the UA Octanes are priced to compete. 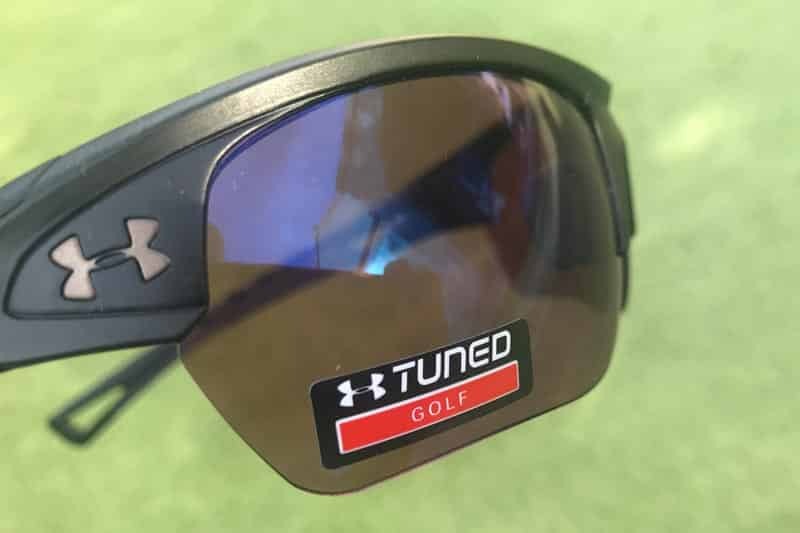 With comfort at a 10/10 and the lenses providing, at a minimum, some contrast to help see the course with an enhanced effect the Under Armour Octanes are a sure bet in this bloggers opinion. 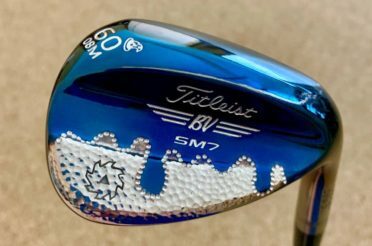 Add in the fair price point, and I can’t imagine anyone, let alone any golfer, being disappointed with the purchase. Visit the Under Armour Website to purchase directly. Or you can find them at a local retailer.